L-R Wrestlers Cooper Sacks (1st place), Christian Brown (3rd); Tahj Jackson (1st); Maikel Holloway 2nd) at the MTWOA Grand Championship Wrestling tournament for Freshmen, Women and JV. 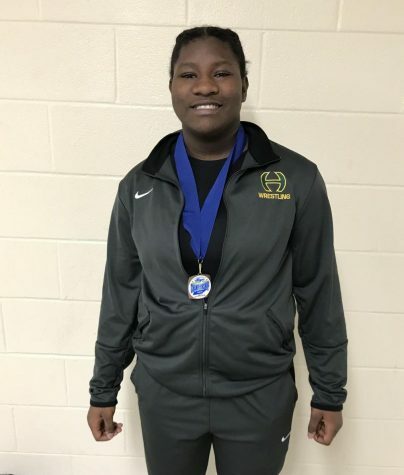 BRENTWOOD, Tenn.- On Thursday, January 17th 2019 Hillsboro Wrestling dominated BA in a season ending close off that was fitting with how their season has been going all year long. 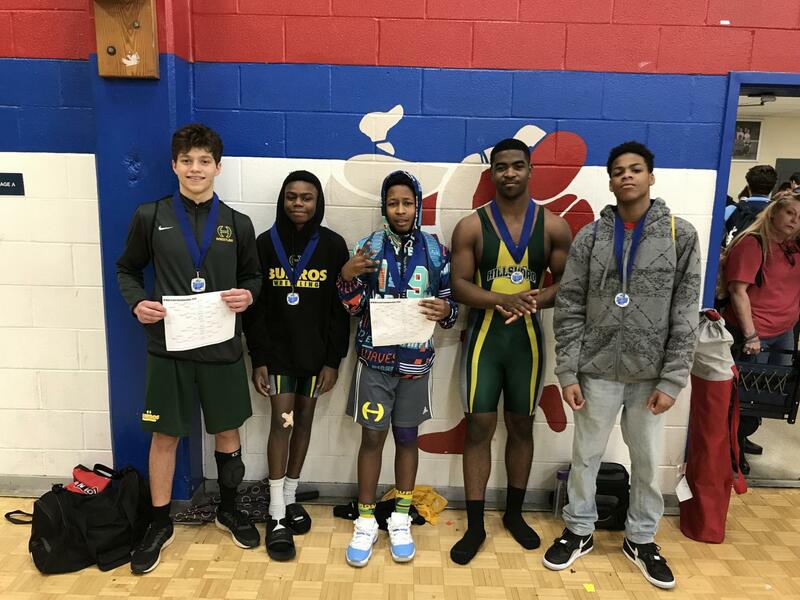 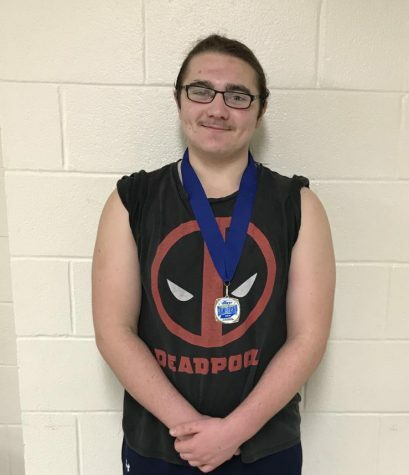 On Saturday, January 19 McGavock hosted a tournament for JV and freshman wrestlers.